Can honesty lead to heartbreak if the truth is subjective? A compelling novel in verse from Sonya Sones. 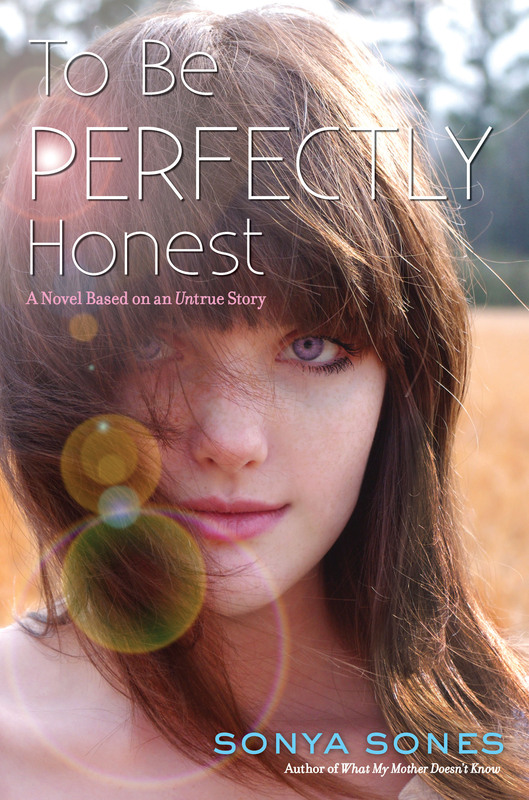 Sonya Sones has written five YA novels-in-verse: To Be Perfectly Honest (A Novel Based on an Untrue Story), Stop Pretending, One of Those Hideous Books Where the Mother Dies, What My Mother Doesn’t Know, and its companion, What My Girlfriend Doesn’t Know. 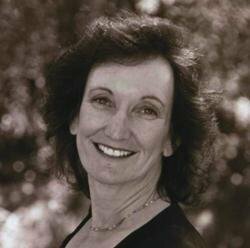 Her books have received many honors, including a Christopher Award, the Myra Cohn Livingston Poetry Award, and a Los Angeles Times Book Prize nomination. But the coolest honor she ever got was when What My Mother Doesn’t Know made it onto the American Library Association’s list of the Top 100 Most Banned Books of the Decade (to see why, see p.46). She lives near the beach in southern California, and only tells the occasional fib. Visit her at SonyaSones.com or follow @SonyaSones on Twitter. "Sones captures the ache of first love. Readers may find themselves laughing, crying, and wanting to believe the unreliable, well-developed narrator...Fast paced and great for reluctant readers." "Readers will be easily drawn in as Sones convincingly relates story after story before revealing that many events were skillfully fabricated by Colette. The well-crafted verse speeds along fluidly...Many readers will recognize their own lives as Connor dramatically beats Colette at her own game and teaches her essential life lessons about vulnerability, honesty, and self-discovery." "Sones has perfected the art of the verse novel...Sones writes with such an intriguing and effortless style that I flew through 50 pages without even realizing it." "Readers will relate to the ups and downs of a new romance, the disappointment of unanswered texts and a phone that won’t ring, the elation of stolen kisses, and the angst of deciding how far to go physically...a light-hearted take on disappointed romance for readers with active fantasy lives of their own."